Nearly half of the UK's small and medium-sized enterprises (SMEs) believe that cyber-attack would jeopardize closure. This was the result of a new study by the cybersecurity company Webroot. In addition, 48 percent of organizations have already begun shifting their priorities away from activities that would help grow their business to address cybersecurity. Webroot's report titled "Size Does Matter" sheds light on the difficult climate at a time when UK mid-sized companies are currently in a rapid political situation. economic and social change. 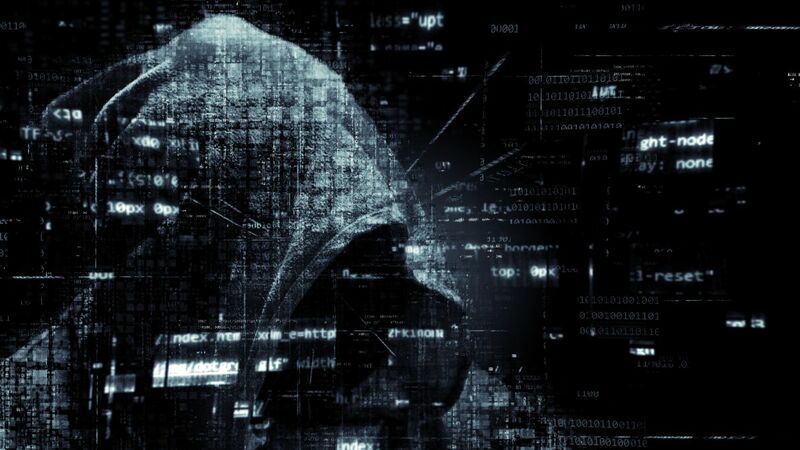 After Brexit, cybersecurity threats are the biggest source of uncertainty for small and medium-sized businesses in the UK. 8% of their time) a week on tasks related to Cyber ​​security. Of the companies surveyed by Webroot, nearly half (48%) said they had suffered a cyberattack or data breach in their lives. More than one in seven said it had happened more than once. Worse Of the targeted companies, 70 percent were used as an entry point to a larger enterprise system they serve. Almost half (48%) of the cases had a negative impact on relationships. 22 percent of SMEs said they were no longer suppliers. Webroot's Senior Director of Product Strategy, Paul Barnes, encouraged small and medium-sized enterprises to use their nimble size to their advantage by saying, "SMEs can no longer look on their own to set goals his. They must use their nimble size to their advantage by quickly identifying risks and educating everyone in the business about how to mitigate those risks because people will always be the first line of defense. By working with the right cybersecurity partner or managed service provider (MSP) to develop the right strategy for their size, smaller companies can prioritize key activities and help them grow. "